The school shares a Local Board with Seagry Primary School and Somerfords’ Walter Powell Primary School. All three schools are members of the Diocese of Bristol Academies Trust. The structure creates an opportunity for high quality governance. The Local Board has a strategic perspective and the ability to compare and contrast between the schools. It enables us to fully realise the sustained benefits of school-to-school collaboration, which include: a richer and wider curriculum; better professional development and career progression opportunities for staff, and better retention of key staff as a result; financial efficiency; and better prospects for pupils. 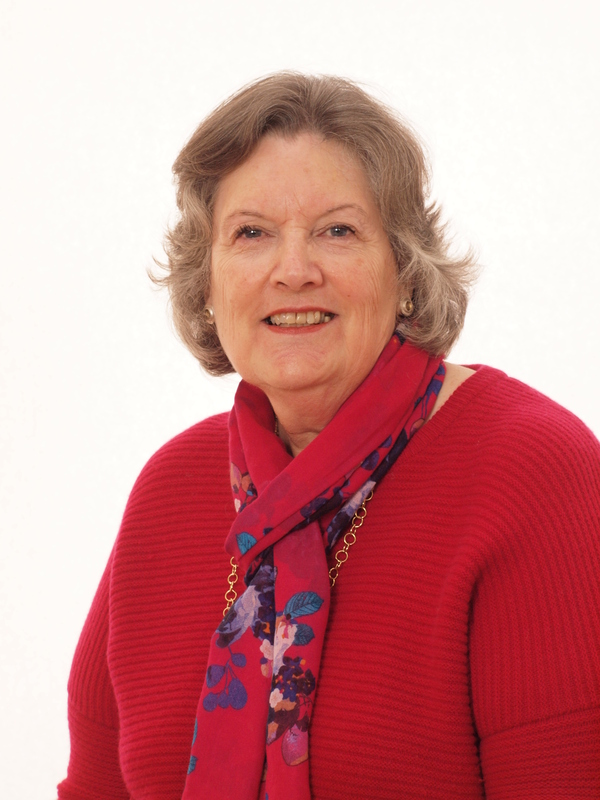 Shirley Palmer – Shirley has over 40 years’ experience in Primary education, teaching in London and Wiltshire. She taught at Christian Malford School for a total of 16 years and was Head Teacher of the School for the last 9 of those years. Since leaving the School Shirley has had many roles and has developed expertise in induction, appointing and mentoring head teachers, gifted and talented programmes, developing Newly Qualified Teachers, supporting Governors and is OFSTED trained. Shirley sits on the Curriculum and Standards Committee. Shirley is the Link Local Board member for Safeguarding and Health & Safety. Julia Harle (ex-officio) – Julia Harle is recently retired from teaching. She has worked in education for 22 years and has been a headteacher in both village and town primary schools for 12 years. She has lived in Seagry since 2001 and is an active member of St Mary’s Church, Seagry. Julia is passionate about primary and early years education and the role of village primary schools in their local community. She is a Trustee of The Rise Children’s Centre and is Chair of Chippenham’s Multi Agency Forum. She loves to garden, read and spin (wool). Julia is Chair of the Curriculum and Standards Committee. Julia is one of the Local Board members focusing on the school development priorities related to Pupil Attainment and SEN.
Rayna McDonald – Rayna has one child at Christian Malford School in year 2. Rayna is on the Staffing and Pay Committee and is one of the Local Board members linked with the school development priorities for English. Vacancy Foundation Member – Following Margaret Palmer’s resignation we have a vacancy for a Foundation Member. 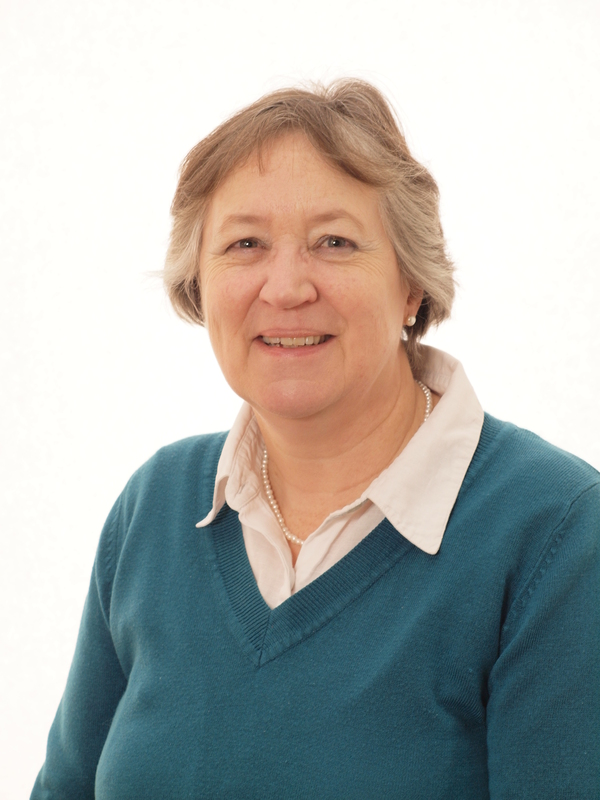 Claire Kennedy (Chair) – Claire has one child at Christian Malford School in Year 6. She was a Trustee of Acorns Pre-school for five years until October 2013 and Chair for the last two years. 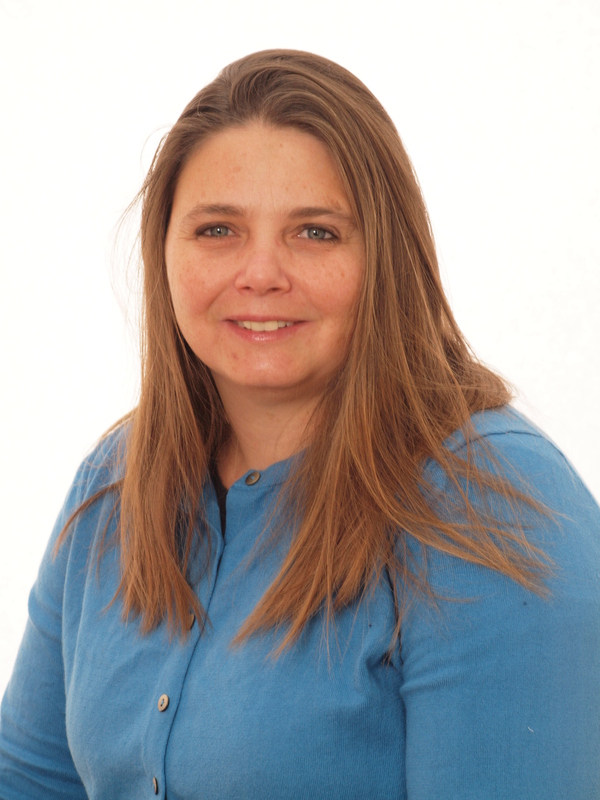 Claire is a Chartered Accountant and runs her own practice locally. Claire is organised, determined and keen on clear, open communication which stands her in good stead for her role. Claire is Chair of the Staffing and Pay Committee and also sits on DBAT’s Finance and Audit Committee. Claire is one of the Local Board members linked to the School Development priorities for Early Years Foundation Stage and Pre-schools. Richard Jefferson (Vice-Chair) – Rich has two children, one in Year 4 at Somerfords’ Walter Powell School and one in Year 1. After more than 20 years working in London and New York in Investment Banking, Rich and his family have settled in Great Somerford. Rich holds an MA in Maths and Management Studies. 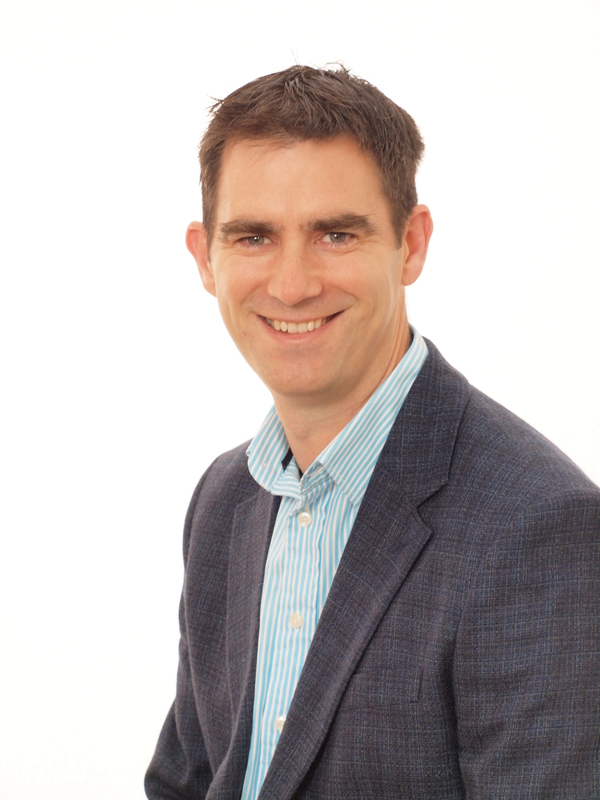 Rich is a speaker and facilitator for the Ambition Schools Leadership “Executive Educators” programme on finance and risk management; he is a mentor at the University of Bath Innovation Centre and is CFO for a New York based Fintech company, Beacon Platform. Rich is Chair of the Resources Committee and is one of the Local Board members linked with the school development priorities for Maths. Vacancies Community Member – Following resignations we have a vacancies for a Christian Malford and Seagry Community Member. Nick Jarman – Nick has a son in Year 2 at Christian Malford. He has recently left the Army and now works as a project manager for Nationwide Building Society where he specialises in IT infrastructure and audio-visual solutions for their property portfolio. Whilst in the military, Nick held a variety of front line command and Ministry of Defence based strategic planning roles, though his last tour was at a multi-national headquarters based in Malaysia. Following postings around the UK and beyond, Nick is putting down roots in the area and is keen to get involved in the local community. Nick is on the Resources Committee and is one of the Local Board members linked with school development priorities for Pupil Attainment. Elaine Naughton – Elaine has one child at Seagry School. Elaine is on the Resources Committee and is one of the Local Board members linked with the school development priorities for Maths. Benn Griffin – Benn has one child in Reception at Somerfords’ Walter Powell School. He has been a secondary school maths teacher for 16 years and is currently an assistant principal leading on data and student outcomes at a school in Swindon. Benn is also interested in supporting his local community. He is passionate about teaching and values our education system. Benn is on the Curriculum and Standards Committee and is one of the link Local Board members linked to Safeguarding and SEN.
Lindsey Hull – Lindsey has one child is Seagry School and is on the Staffing and Pay Committee. Andrea Kaye (Executive Headteacher) – Andrea is Executive Headteacher of all three schools and Head of School at Christian Malford. Andrea is a member of all three committees. Su Johns (Christian Malford) – Su works as an admin officer in Christian Malford and Somerfords’ Walter Powell. Su is a member of the Resources Committee. 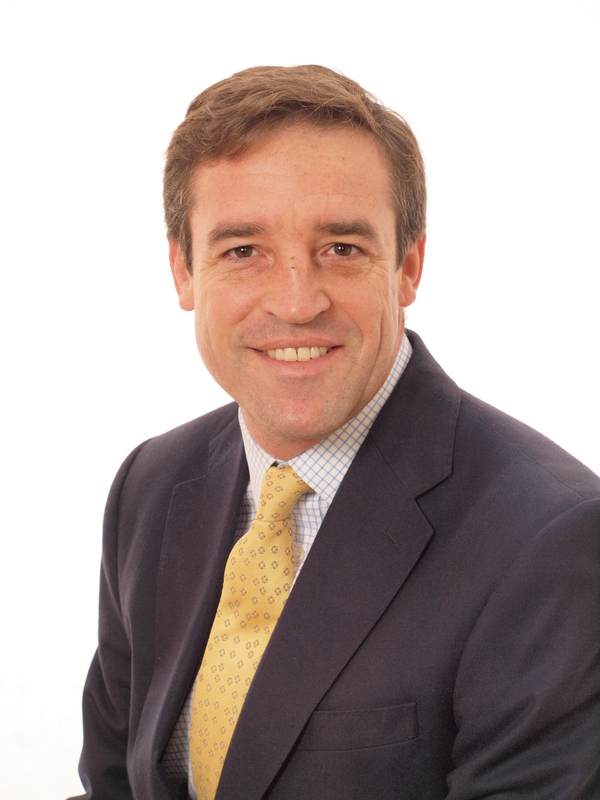 Lisa Shibley (Somerfords’ Walter Powell) – Lisa is Head of School at Somerfords’ Walter Powell. Lisa is a member of the Curriculum and Standards Committee. Emily Edmondson (Seagry) – Emily is Head of School at Seagry. She is a member of the Curriculum and Standards Committee. Clerk – Jemma Pugh is clerk to the Local Board and has two sons at Christian Malford School, one in year 3 and one in year 1.